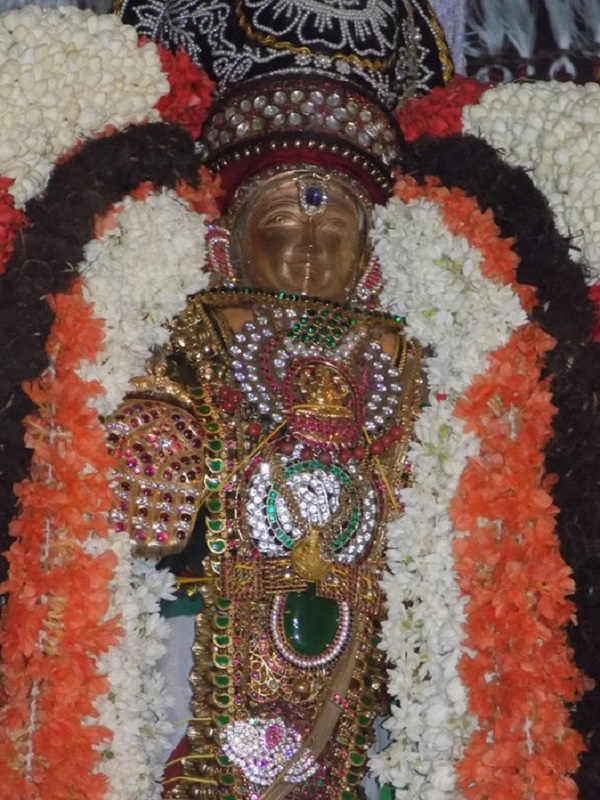 On July 20th 2016, Aadi Uthiradam Nakshatram was celebrated in a grand manner at Thiruchanoor Sri Padmavathi Thayar Temple. 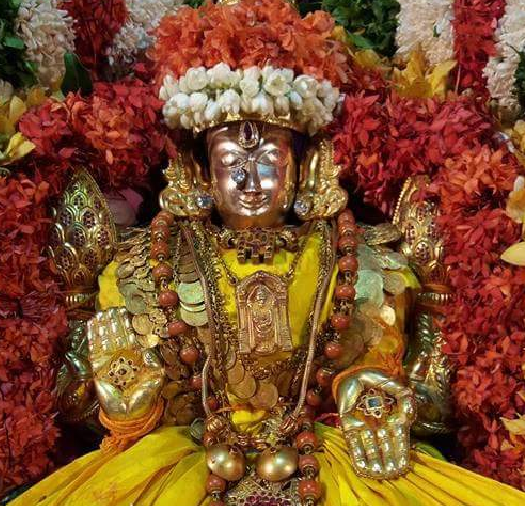 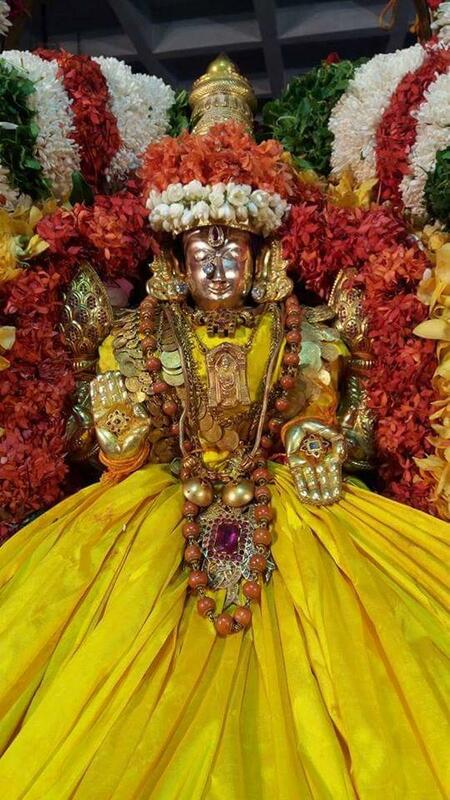 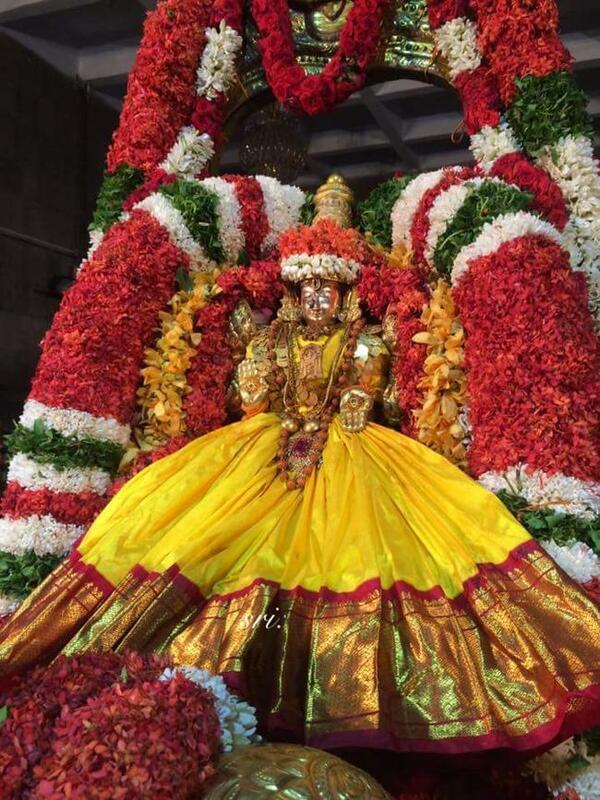 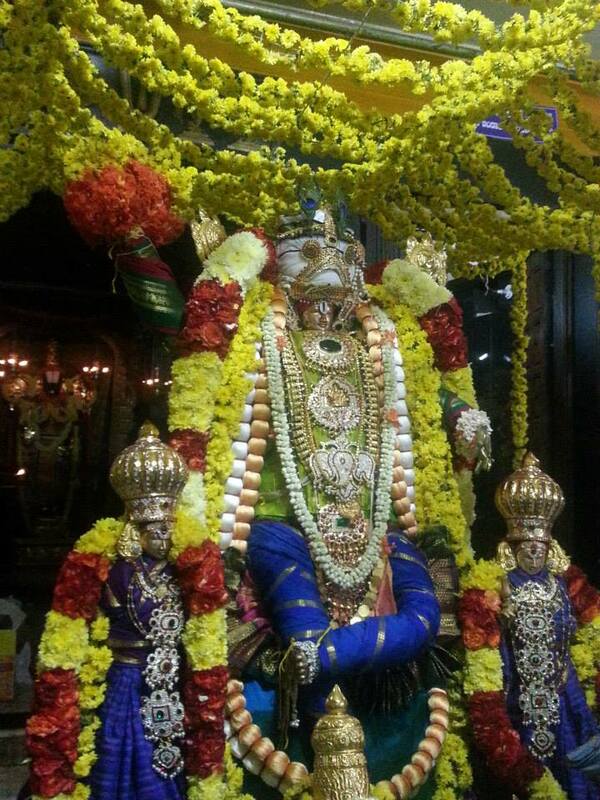 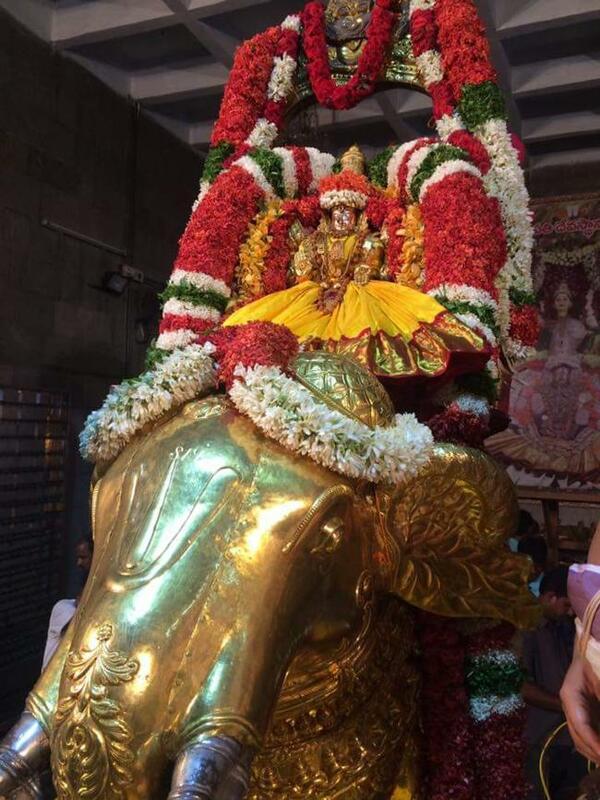 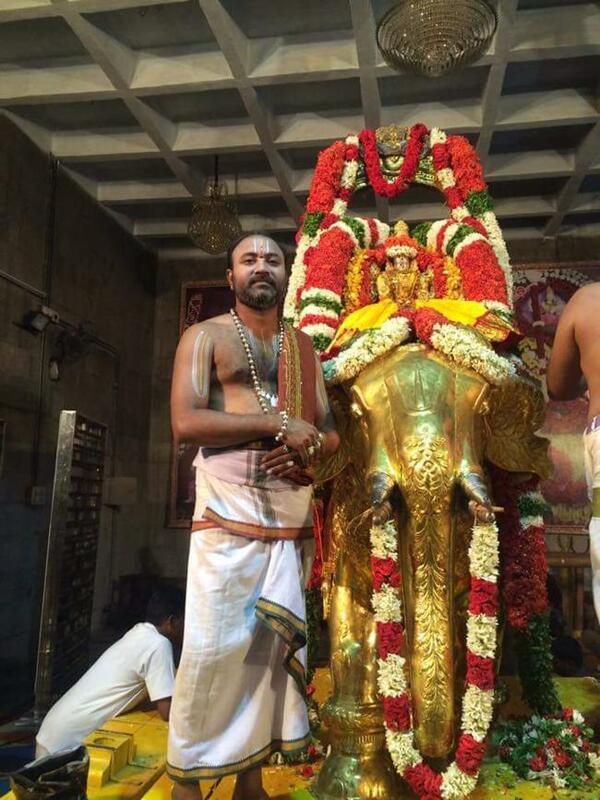 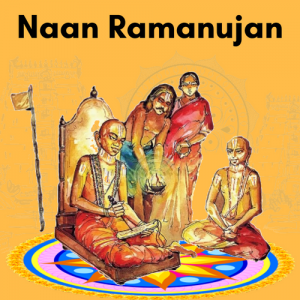 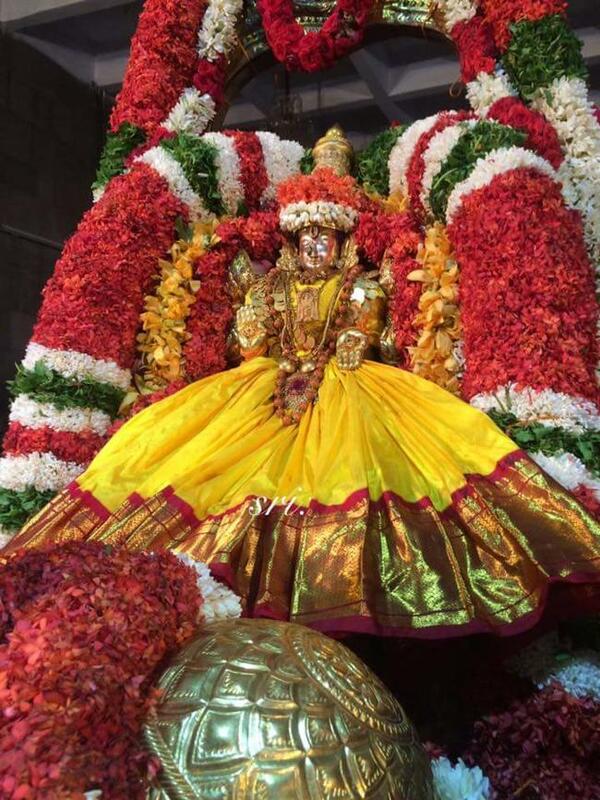 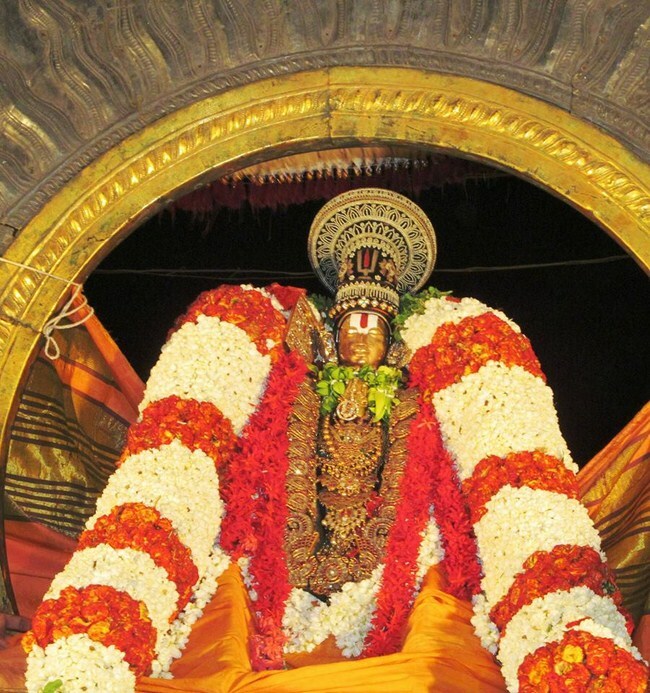 On this occasion, Sri Padmavathi Thayar had Gaja Vahana Alanagram and blessed the devotees. 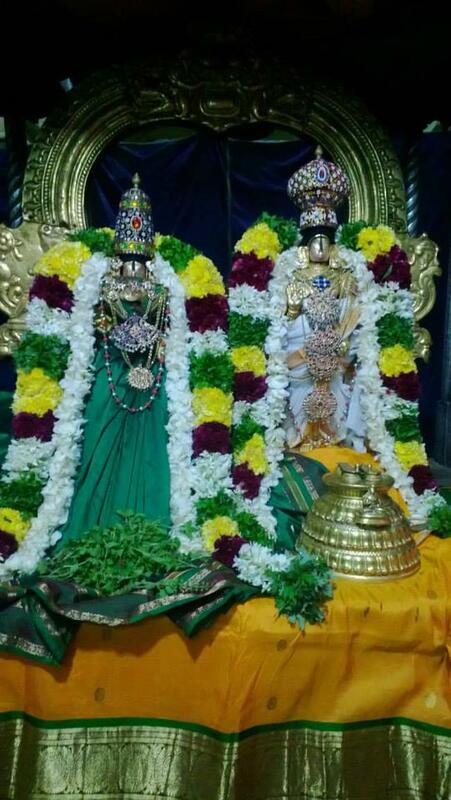 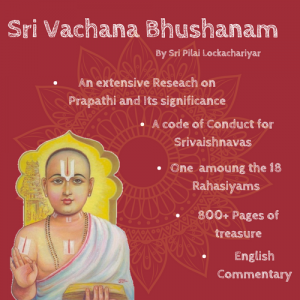 Grand satrumurai and sevakalam took place woth arulicheyal and veda parayana ghosi. 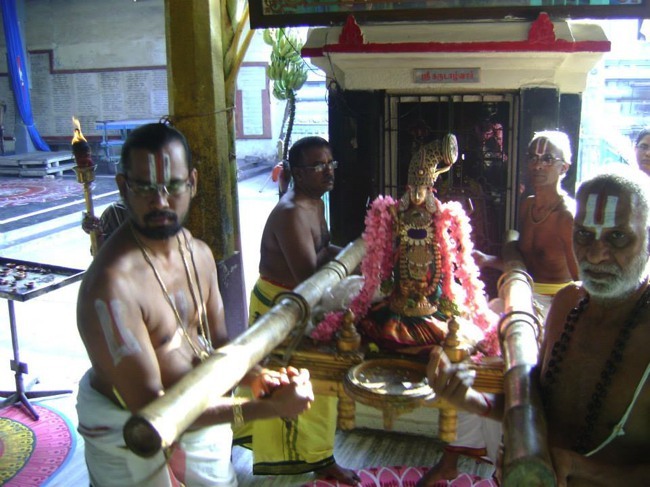 Many devotees participated in the Utsavam and received the blessings of Sri Thayar.